Ever wonder what would happen if you combined Emmure and Beartooth? Chances are you’d get Sylar (no, I’m talking about the villain from the cancelled TV series Heroes), a metalcore band from Queens, N.Y.
They’ve released one full length album, To Whom It May Concern, but I’ve known them for about a year when Last.fm (it’s the Myspace of Internet radio) introduced Deadbeat to me. They’re incredibly underrated and have the potential to become a huge name amongst fans. 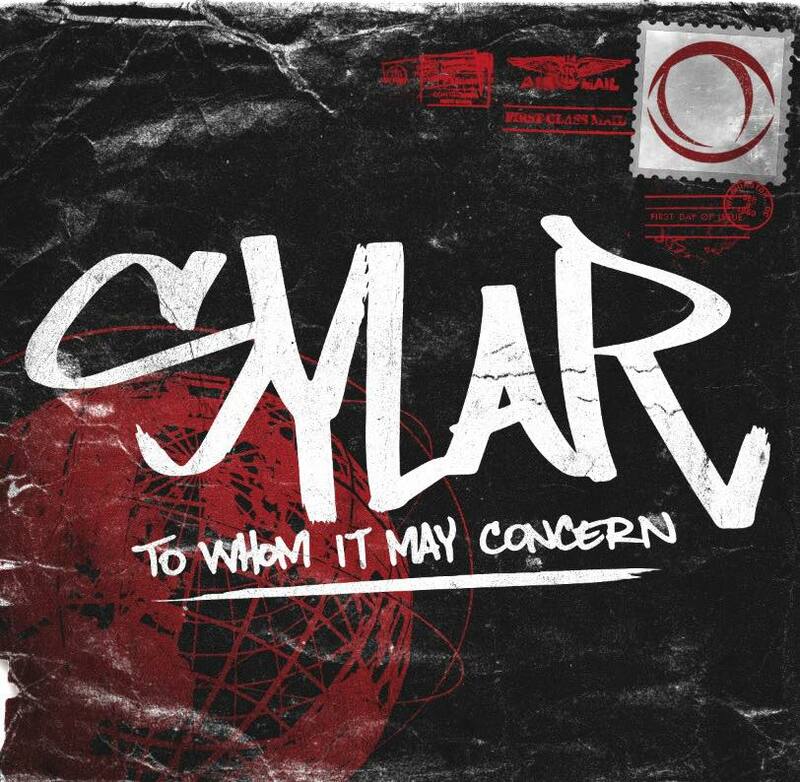 Sylar does enough to stand out in the genre, but still sound familiar. Their music is heavy and aggressive with a hint of hip hop. Perhaps Golden Retreat is the best song to demonstrate this. They coordinate the styles enough to be noticeable, but not too overbearing. And, of course, there are those high-pitched squeaks to which is reminiscent of Emmure. The only difference is they’re electronic. The electronic parts aren’t as prominent as a band like I See Stars, but it’s definitely present. Another draw to Sylar is Jayden Panesso, their vocalist. His mids are well-done. They convey emotion and almost sound pained, which is fitting for their subject material (Warning: there’s a lot of profanity). But it’s also hard to ignore the cleans, which really shines in Never Let It Go. They never sounds unnaturally high or overproduced and complement the screams. Sylar will be playing at Soma on Dec. 6 with Emmure, The Acacia Strain and Fit For A King. And with a lineup like that, many more people will know their name soon. I’m sure they’ll pass that 100,000 likes on Facebook benchmark shortly.